The next time you roll your trailer while hauling your rig – Rig Source to the rescue! Has anyone ever lost something out of a car window or worse watched an item fall off the back of a truck bed? How many of you have rolled your trailer while carrying your drill rig to its next destination? I can’t say that I’ve rolled a trailer, but watching my couch fly was a site to be seen. Regardless of the item you lose or damage in an accident, two things remain the same: 1) be glad you’re safe & 2) be prepared to repair or replace. The fact of the matter is accidents do happen and unfortunately more often than we would like to admit. 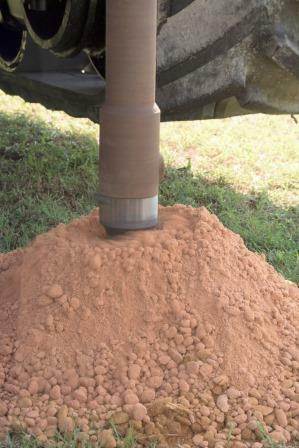 Rig Source has advised many customers who have encountered these types of drill rig accidents over the years but a couple recent accidents include a Geoprobe and a Diedrich drill rig. The first incident was a Geoprobe® 6620DT drill rig which took a spill similar to the ones described above. During the accident, the Geoprobe® withstood some damage such as bent parts that required repair before the unit could go back to work safely. Rig Source received the Geoprobe® 6620DT shortly after its accident and immediately inspected the unit for any and all possible damage. “The number one factor to consider during rig repairs is always safety. During our thorough inspections, we are able to find all problems, and require our customer’s to fix problematic findings prior to putting the units back to use,” says Mike Crimaldi, owner of Rig Source Inc. Therefore, after a full inspection, Rig Source went straight to work and fixed the damaged direct push unit using all genuine Geoprobe® replacement parts. To everyone’s surprise, the Geoprobe® 6620DT didn’t obtain as much damage as one would expect from an accident so our customer decided to do a few extra maintenance items while the unit was in the shop. The second drill rig accident occurred with a Diedrich D50 which rolled along with its trailer during transport. With this particular unit, the owners were not as lucky as the first. After Rig Source completed their inspection of the Diedrich unit, it was determined that the amount of repairs needed were far beyond the value of the unit. Similarly, our mechanics openly communicated safety concerns which could pose a threat to future drillers if the unit was to be repaired. For everyone’s well-being, rather than repairing this Diedrich D50, Rig Source opted to work alongside the customer to find them a replacement rig that was affordable and met their needs. Not everyone has the luck of the first customer mentioned, but with the experience our shop team has working on these rigs we can do some powerful repairs. Our guys are second to none, and are always there when you need them. Likewise, our team is dedicated to you so even if we recommend a drill rig to be scraped because we can’t safely put it back to work, our sales team will help you get back into the action with a replacement drill. What’s the worst accident you’ve encountered with your equipment? What kind of damage did you have? Give Rig Source a call today at 630.365.1649, and we’ll inspect and repair your drill rigs from top to bottom or replace them to get you back in safe working order in no time. Don’t let tricky drilling sites keep you from taking excellent job opportunities. Instead, look into drill rig and specialized options that have the potential to get you where you need to be. It’s no surprise to the drilling industry that certain jobs require a bit of resourcefulness. 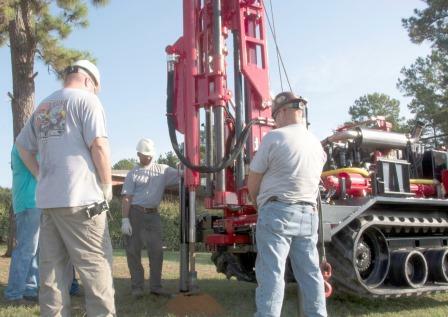 Experienced drillers have an innate ability and skilled eye to expose the challenges surrounding unique drill sites and teaming up with a creative company to find just the right drill rig solutions is exciting for all. The Diedrich D-25 drill rig is known for its light weight, ease of maneuverability and ability to do shallow drilling, but for the first time in history the D-25 rig was converted form a skid to a track to increase its accessibility even more. 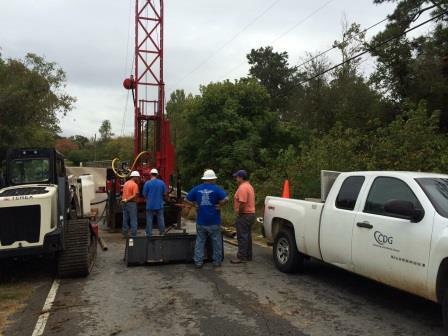 Below is a photograph of the rig after Rig Source converted the unit for Total Depth Drilling in Tennessee. 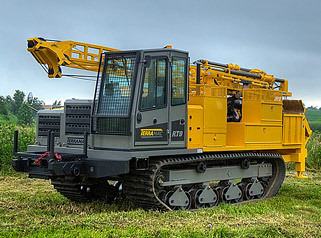 Total Depth Drilling knew they needed the Diedrich D-25 for its size and the type of drilling at hand, but found the jobsite locations proved to be a bit trickier to reach than expected. They took their issue to Rig Source where owner, Mike Crimaldi was able to create and execute a conversion that worked for both the rig and user. Airing on the side of caution, Mr. Crimaldi worked closely with manufacturer, Diedrich Drill on the conversion plan. The conversion from skid to track will allow Total Depth Drilling to take their small Diedrich D-25 down hills and through creeks so they can continue to test borings while staying environmentally friendly. There is no doubt that times have changed, and environmental sensitivity is becoming a greater concern than ever before. 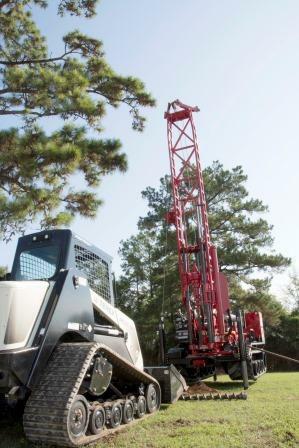 Many drillers are facing the difficulties of delicate terrain, but there are certainly affordable options out there to overcome them. If you catch yourself in a situation where your drill rig just doesn’t cut it quite like it should, give Rig Source a call today at 630.365.1649. 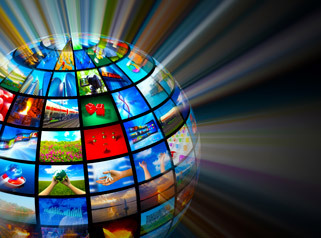 We specialize in finding you the creative solutions to get the job done, and have over a decade of experience doing so. 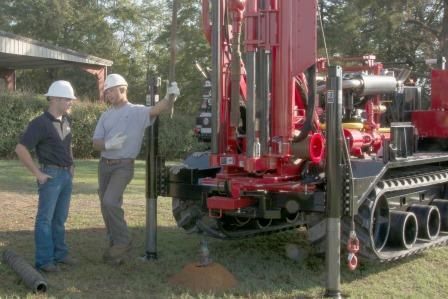 If you name a geotechnical drill rig it’s likely that Earth Drilling has the rig in their fleet. In an effort to take on Canada’s increased drilling job market they have purchased 5 additional units. Earth Drilling noticed a large influx of drilling jobs in and around their Canadian offices, and it’s been quite the task staying on top of the demand. 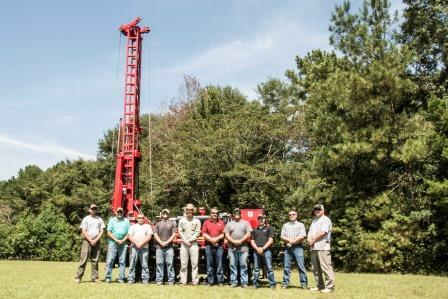 However, with the help of Rig Source, Earth Drilling was able to locate and purchase the additional geotechnical drill rigs necessary to accommodate their growing customer base. In fact, Earth Drilling hasn’t just added one rig to their fleet, but rather (3) Diedrich D-120’s and (2) Morooka MST 1500’s in the last two years which is very impressive. The two most recent units to ship from Rig Source to Earth Drilling were a Diedrich D-120 which was preceded by a Morooka MST 1500 flatbed unit. Similar to ones prior, these units will be utilized in Earth Drilling’s fleet to collect geotechnical and environmental drilling samples across all types of land formations. This is of course, the type of drilling that Earth Drilling is best known for, and the Diedrich D-120’s we supply are more than equipped to handle each and every job that comes their way, from large to small. With all the new equipment as well as the market influx, it is causing rapid expansion for Earth Drilling, and as their drill rig supplier we are happy to see them thrive. Purchasing a new drill rig is exciting as it usually indicates that you’re upgrading existing equipment, adding to your fleet or starting a new company. Along with this excitement can come uncertainty as you learn the ins and outs of your new drill rig. In order to benefit from all of the capabilities your new rig offers you might want to consider a professional start-up. Whether you’re a beginner or an experienced driller, you can surely benefit from additional demos before taking your rig to a job site for its big debut. 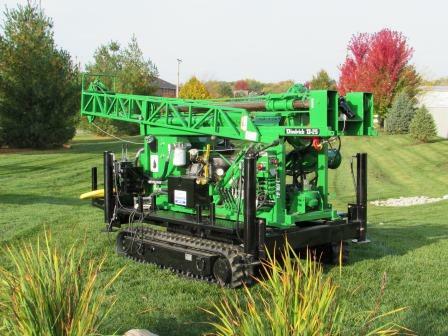 Which Drill Rig Will You Find At The 2014 NDA Convention? Rig Source is thrilled to be returning to the National Drilling Association Convention (NDA) this year, and is eager to share their latest innovative drill rig with geotechnical drillers devoted to the industry. Rig Source has been a member of the NDA for over ten years, and the close ties date back even further to when Rig Source owner, Lisa Crimaldi was once the NDA’s president. “Each year we to strive to attend the convention and bring with us the most up to date drilling equipment,” says Lisa. Although, Rig Source was unable to attend the event last year, it is expected that this year’s display will be one to remember. As an equipment sales and rental center focused on serving the geotechnical and environmental industries, Rig Source is always on the forefront of new or enhanced equipment. That is why this year Rig source will be bringing a Diedrich D-90 drill mounted to a Terramac® crawler carrier to the NDA Convention. The combined power of the highly notable Diedrich brand drill and the extreme versatility of Terramac® crawler carriers are guaranteed to leave a lasting impression. Whether you’re in the mood to purchase, rent or just looking to get acquainted with the geotechnical drilling industry, stopping by Rig Source’s booth to see the NEW Terramac® RT9 with Diedrich D-90 drill is a must. During the show, Director of Sales, Matt Slater and Sales Representative, Jesse Whittaker will be available to answer any and all questions regarding the unit. 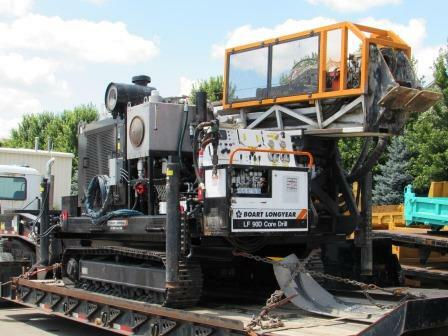 If ever in need for geotechnical drill rigs, contact Rig Source at 630.365.1649 where we will provide you with the fast and efficient sales and rental services you need and deserve. Whether you’re in search of a new career or just seeking advancement, the opportunities provided by Rig Source are truly endless – Just ask our existing team! Rig Source is a privately held company which provides sale & rental drill rigs & crawler carriers to a number of industries such as: geotechnical, environmental, exploration, pipeline and even general construction. Our company is growing rapidly, and we are seeking additional team members to assist with this growth. We are highly reputable among the customer’s we serve as well as the team we employ, and are in search of candidates that possess the skills necessary to ensure Rig Source is continually maintaining an unprecedented degree of support to our customers. For this reason, we’re seeking knowledgeable candidates with entrepreneurial spirits to join our shop and sales team. Your heavy duty drilling equipment can only go as far as its mount will take it which is why Rig Source offers drilling rig remount services to broaden your range. Remounting drilling equipment is quite typical in the drilling industry, and drillers will often times remount the same drill rig numerous times throughout the course of its life. They do this to ensure accessibility and dependability of their rigs. 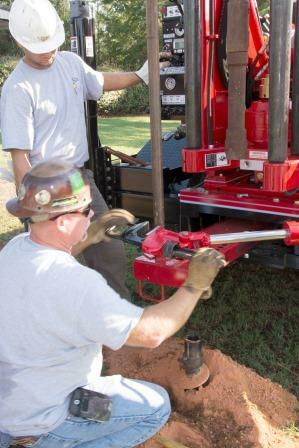 No driller wants downtime, and by having their drill mounted to the most versatile vehicle will get them where they need to go will help eliminate downtime. 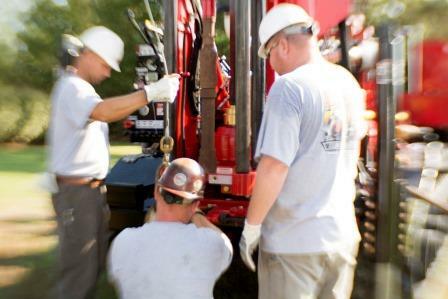 Why Go Through The Hassle Of A Drilling Rig Remount? 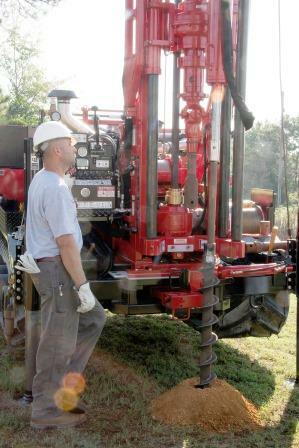 Wayne Nash, a contributing author for the National Driller wrote a piece on drill rig remounts called, “Considerations When Remounting a Drilling Rig.” In his article, Wayne came to the conclusion that drilling rigs need remounts throughout their lifetime for two main reasons. Drill rig technology doesn’t change rapidly which means drill rigs usually outlast the trucks they’re mounted on. Road or field conditions make use of trucks completely obsolete so alternative mounts such as tracks become a necessity. Both his points solidify the need for reoccurring remounts, but finding experienced individuals to complete the task successfully or sometimes just the time to get it done can be difficult. 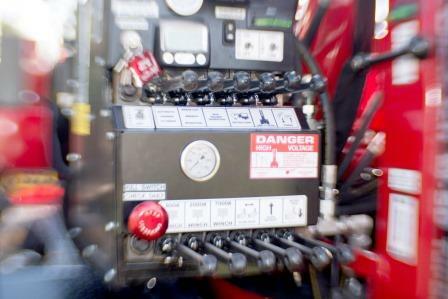 Rig Source specializes in remounting and servicing drill rigs. 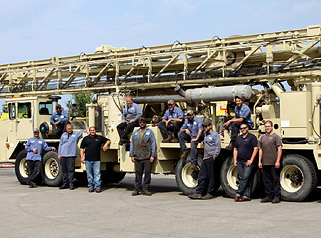 In fact, providing drillers with custom drilling rig remounts has played a huge role in the company’s success. Since then, Rig Source has spent the last ten years perfecting how we can excel at meeting our customer’s needs by providing customer’s the drilling rig remounts they need and deserve. Below is two of the most recent drilling rig remounts executed in our shop. Boart Longyear LF90 – In a hurry? We remounted this Boart Longyear LF90 in less than a day! CME Drill – Trading in your wheels for tracks? We supplied the Morooka MST 800 & completed the remount. Stuck in a bind or just looking to modernize your rig? Call Rig Source today at 630.365.1649 where we specialize in drilling rig remounts. There is no telling where your next drilling job will land you, but it is important to have versatile equipment to take you there, and reliable support to get you there. Statistics are in and the list of 10 hottest drill rig and crawler carrier rentals for 2014 has been created for your viewing pleasure. Use this list to find out what rental equipment you should be reserving before it’s gone. Morooka MST-2200VD Crawler Carrier is the largest crawler carrier offered in our rental fleet. It has the highest carrying capacity among crawler carriers, and offers the capability of mounting a VacMaster System 1000 on the back. The Morooka MST-2200VD is versatile to many industries, but finds a great deal of popularity in the pipeline. 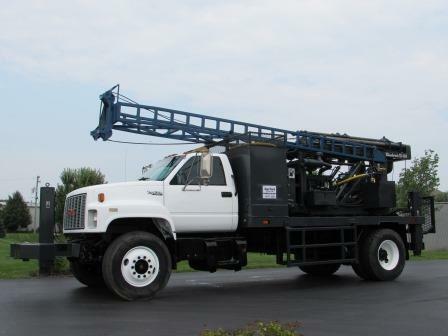 Geoprobe® 7822DT Direct Push rental units are hard to come by because very few people put them in their rental fleet. The Geoprobe® 7822DT unit is best utilized in the environmental drilling field for soil sampling prior to building or land transactions. 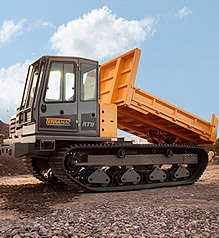 Terramac® RT9 Crawler Carrier is the latest machine on the market. The Terramac® RT9 offers a variety of mounting options and has a larger carrying capacity than other units in its class. Renters are choosing Terramac® RT9 units as a means of testing out the modern technology prior to purchasing new. IHI IC-45 Crawler Carrier units are small in size and can maneuver into tight spaces where larger units cannot. Similarly, IHI IC-45 crawler carrier units can be shipped relatively cheap since three units fit as one load. 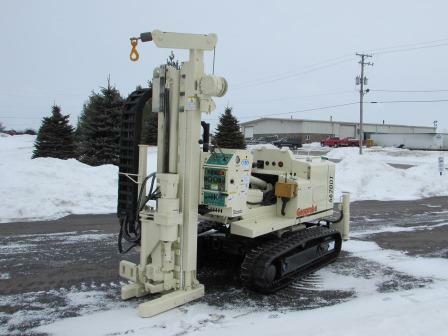 Diedrich D-120 Track mounted Drill Rig is a big hit for the geotechnical industry. The Diedrich D-120 has higher torque allowing deeper penetration for soil testing than others in its class. 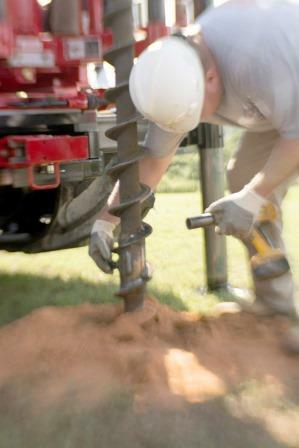 These rental drill rigs also come equipped with an automatic SPT hammer. Morooka MST-800VD Crawler Carrier is well liked among the construction industry because it has the lowest price point for a crawler carrier. This smaller sized Morooka MST-800VD is similar to the IHI IC-45 crawler carrier unit can be shipped three per load. 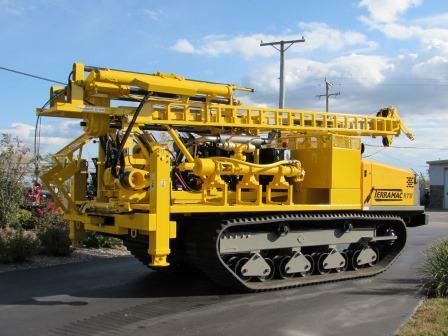 IHI IC-100 Crawler Carrier is primarily used for larger sized jobs associated with the pipelines. It is well liked for carrying supplies with either a dump or flat bed. Morooka MST-1500VD Crawler Carrier is considered your middle of the road unit for its size and price point. Utility companies favor the Morooka MST-1500VD, but this crawler carrier offers a number of benefits to various other industries as well. 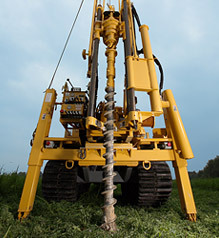 Diedrich D-50 Track mounted Drill Rig is well liked in the geotechnical industry. It has many of the same capabilities as a Diedrich D-120, but doesn’t reach quite the same depth. Therefore, it is often times used on smaller projects. 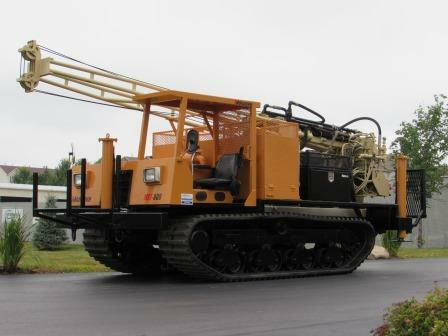 CME 55 Track Mounted Drill Rig is another great drill rig for smaller projects. The CME 55 has fairly similar capabilities in comparison to the Diedrich D-50 so it too is favored by environmental drillers. The deciding factor between the Diedrich D-50 and CME 55 often times comes down to brand preference or familiarity. Need more help deciding which drill rig or crawler carrier rentals you’ll need this year? 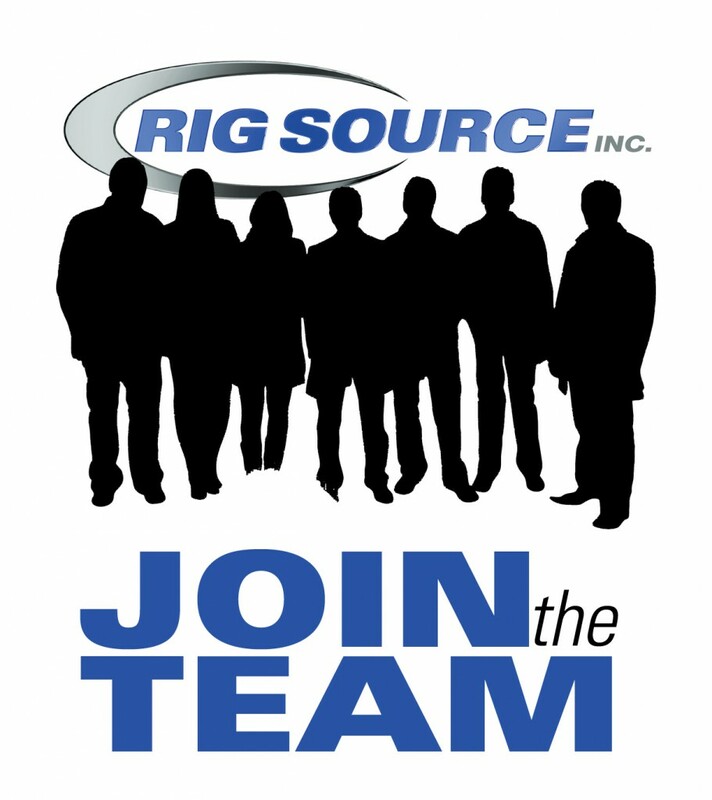 Give Rig Source a call today at 630.365.1649. Not only will he get you into this year’s hottest, but he will make sure you have all the attachments and extras to keep your business running all year long. You Want to Drill Where? You wouldn’t think working in the office at a drill rig and heavy equipment company would be all that entertaining or interesting, but think again. Working in one makes me feel like I am my own version of Mike Rowe from “Dirty Jobs” except I write about our unique clients and don’t actually have to get dirty. 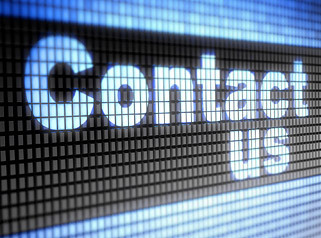 Here at Rig Source we get calls regularly from companies that trust us to help them solve their jobsite problems because they know we can help. Sure, some of those calls are exceptionally boring, but more often than not they are absolutely fascinating. The stories shared are unique and unusual, and provide insight on how drilling contributes to societal growth. One of the most recent fascinating stories I encountered was from Geotechnology, Inc. The company just rented a Diedrich D-50 drill rig in order to do some geotechnical and environmental drilling on a bridge project. Currently, the drillers are in the process of coring the rock under the piers of a bridge in order to gather soil samples. To do this, they have built a platform over caissons for the Diedrich D-50 to sit. 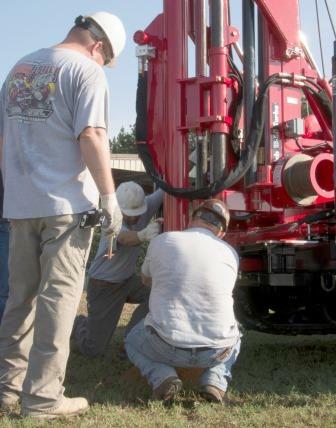 The only way to get the D50 drill rig to its drilling location is by using a crane, and once there, the platform leaves drillers very little space to work. An unusual set up for an environmental and geotechnical drilling job, but also the only way to get to the soil they need which is under the water. This particular rental contract with Geotechnology caused quite the buzz around our office because none of us had ever heard of this type of drilling set up before. Our first thoughts were, “you are going to drill where?” Everyone was curious to know how Geotechnology was planning on executing this project, and exactly what it was going to look like. Of course, Rig Source was also thrilled to be chosen as their drill rig rental source, and excited to see photographs of their units in action. Below are a few of those photographs that Geotechnology shared with us as they were lifting Diedrich D-50 drill rig onto its platform. For more fascinating drill rig stories follow our blog or give us give us a call at 630.365.1649. As always, you can also visit our online showroom for the most up to date geotechnical and environmental drill rig rentals available through Rig Source.